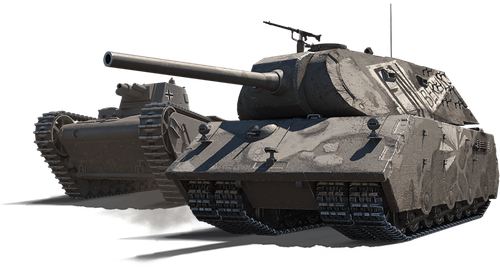 Say hi to the Mauerbrecher, a new German Tier VIII heavy tank, and the T92, introduced on the first day of the Advent Calendar. We are offering both newcomers for one week in different bundles! Armor: It’s incredibly difficult to defeat this beast in a frontal assault; stick to side-scraping tactics. Firepower: The Mauerbrecher can take plenty of punishment… and deal it out, too; use its 12.8 cm cannon to smack any vehicle for high damage. Mobility: Mobility is rather limited. Decide from the start where you want to go, and keep pushing the enemy until there's nothing left but smoking wrecks. 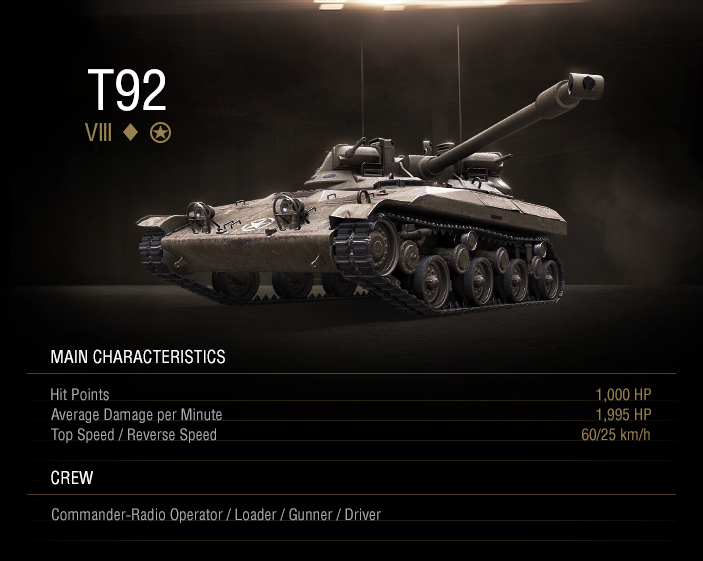 Size: The tank is best suited for urban combat, where you’re safe from artillery and long-range fire. 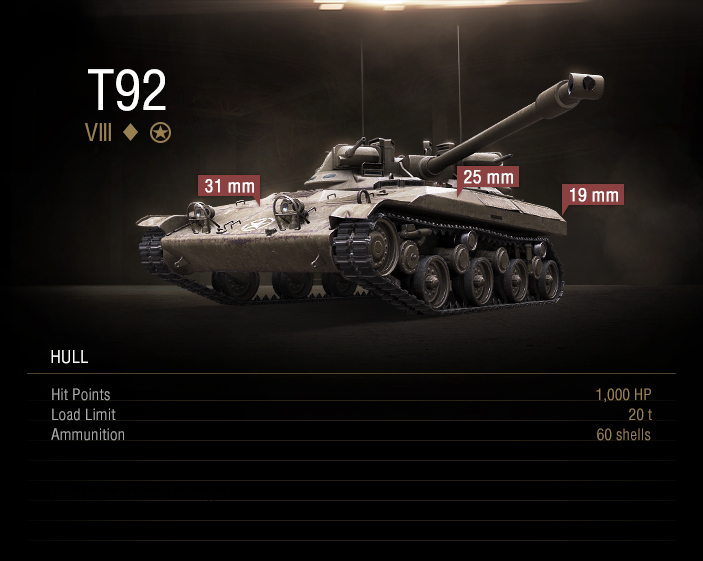 Shooting: Damage per shot might not be high, but the rate of fire lets you constantly harass other tanks. Good accuracy, high shell velocity, and decent stabilization help you hit enemies reliably over short and medium distances. 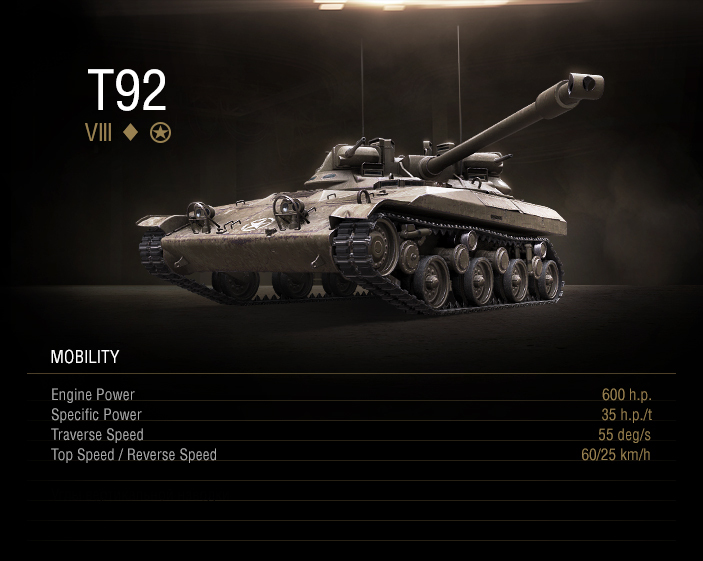 Speeding: As a lightweight, the T92 doesn't have any problems driving quickly around the field. It's also fast enough to circle opponents while pumping them full of shells. 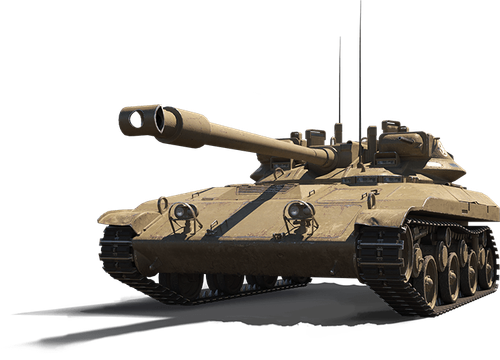 Spotting: Its base view range of 400 m helps you spot other tanks easily — especially in combination with Coated Optics. 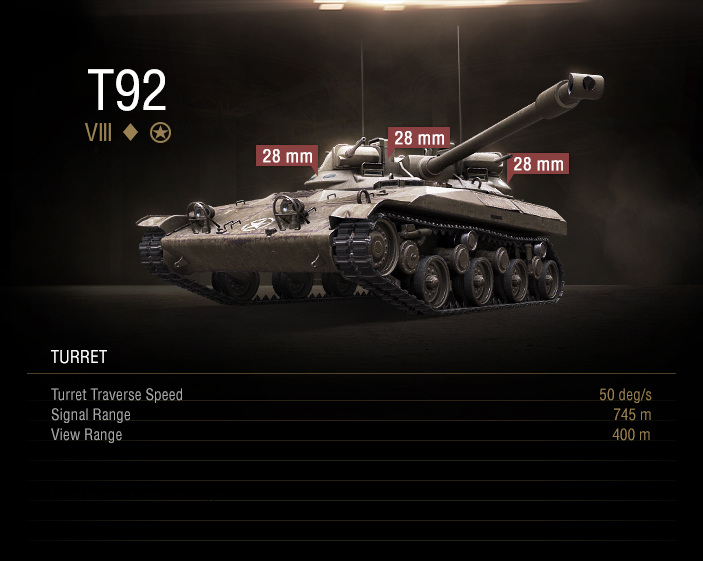 It’s difficult to spot the T92, thanks to its small size and amazing camouflage value. Surviving: The best way to last in the T92 is (wait for it) not to be hit in the first place. 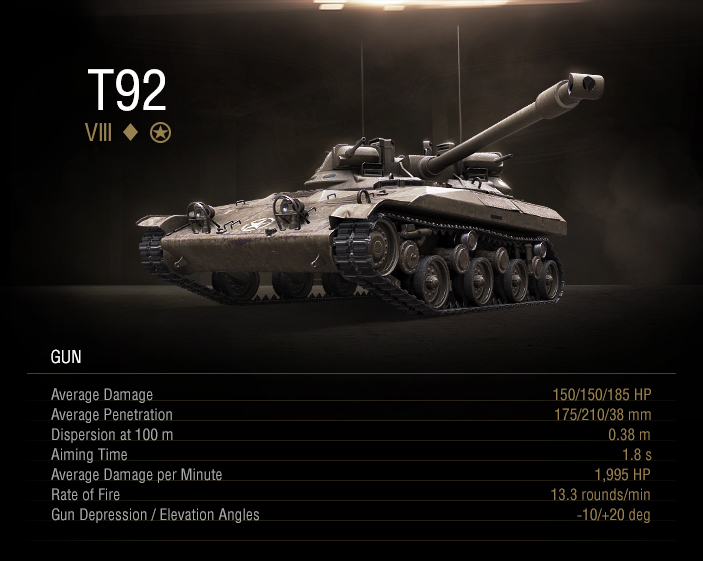 If you need to play aggressively, keep the tank’s low armor values in mind.